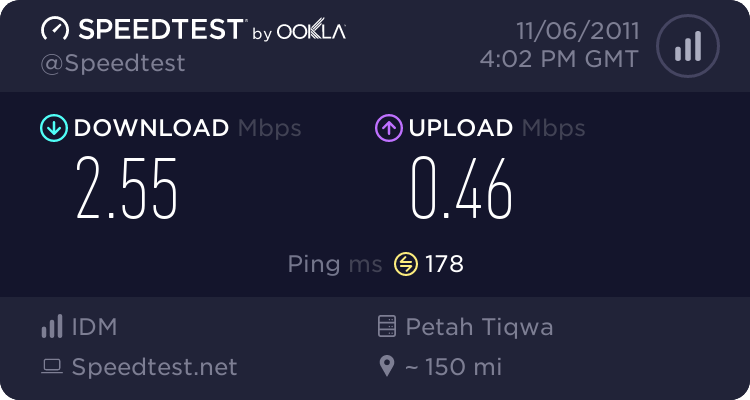 ogero still have the same speed 512 ... they haven't upgraded anything. mmmm how do we know if that is being applied today ? There is nothing on the ogero website. He means unlimited quota from 12 to 8?? lol , free internet ? So no real reduction on prices all in all? Is it only unmetered night usage? it's only better for the public. The private companies won't stay still, i'm sure they'll add some advantages to be able to compete with Ogero.